The Ford Scorpio is a complex motor vehicle and introduces a number of features and technology that many people will not have experienced before. 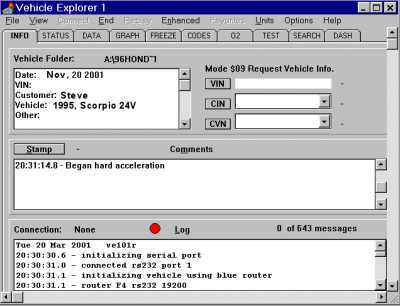 Entirely new features, such as Multiplex wiring, Global Open/Closing, PATS and Polyellipsoid headlamps were all pioneered on the Scorpio. This section aims to explain some of the technologies used and how to identify faults that may occur with them. Use the Details menu on the left to access the specific topics.